Everybody wants to get the most out of their money, and when it comes to printers, that is no different. Ink nowadays is fairly expensive and can cost you as much as $20 a cartridge. Here are some tips and tricks to help you save printer ink and save money. 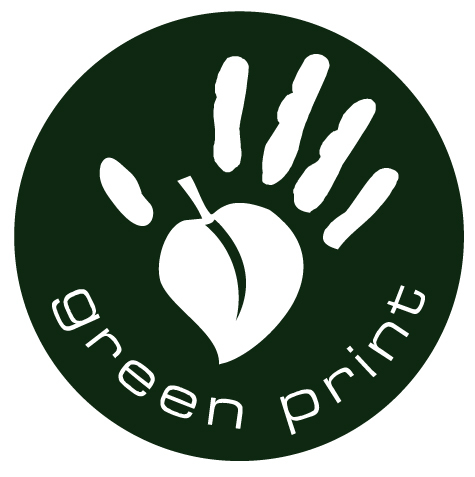 Green Print is a paid program that can help you save printer ink in the long term. The program identifies inefficiencies in the pages you print (for examples, advertisements in the background) and removes them for you so that less resources are burned while printing. At a cost of $29, Green Print may be a worthwhile investment for frequent printers. Draft mode is a printer setting that allows your printer to print low quality pages for unimportant draft work. This will help you save printer ink by printing lighter objects than the default setting. Most printers (but not all) have the ability to do this. 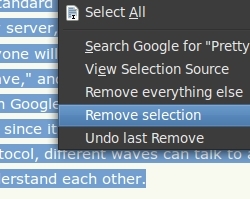 To enable this setting, print using the File > Print option instead of Ctrl+P. Look for “Properties”, and then “print quality.” From this point, select the worst quality (some printers may not call it draft quality). When your printer announces that it’s low on ink and the quality of your printout starts to thin out, there are ways you can try to get the cartridge working again for a short while instead of throwing it away. If it is the problem of ink clogs at the print head of the cartridge, you can try to use damp cloth and a vacuum cleaner to clean the print head. 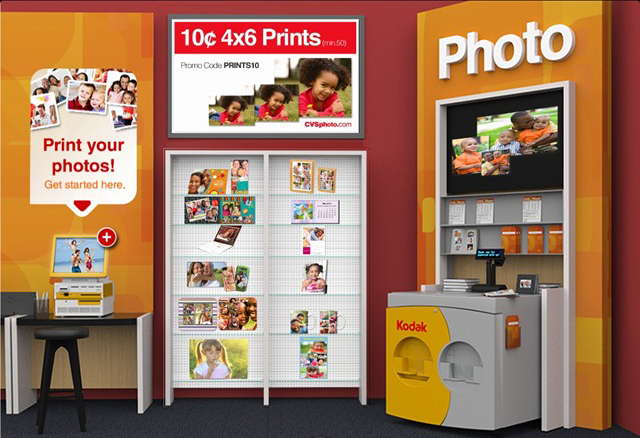 Pharmacies such as Rite Aid and CVS will print your photos for you at a cost. If you aren’t too fussed about potentially slightly lower tier photo quality, then outsourcing your print job to a pharmacy is not a bad idea. CVS only charges 30 cents per 4×6 print and less if you print in bulk, making it a viable choice. In cases where this font may be appropriate, Ecofont may help you save 25% of ink on your next text print. The font is designed with tiny holes, so that less ink is used making each letter. 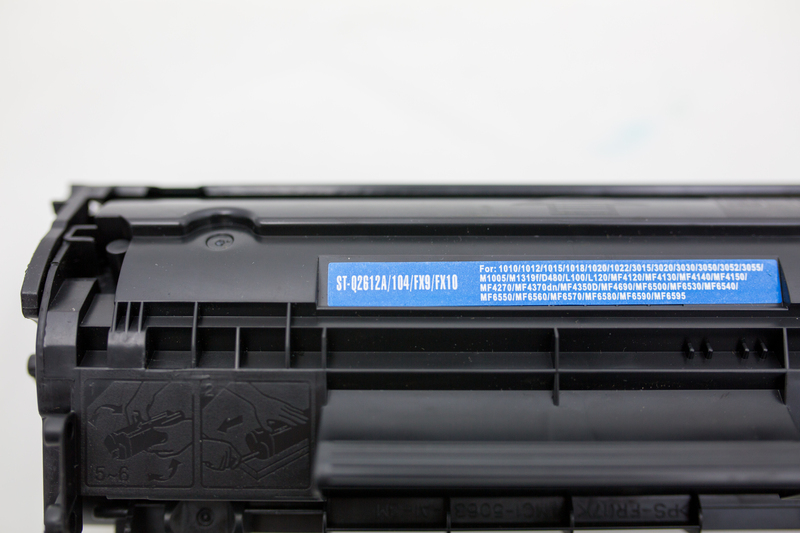 The ink font may be tricky to install, but fortunately companies like Microsoft give advice on how to do so. Buying a whole new printer may be counter-intuitive, but if your main concern is printing text than a laser printer will save you more money than an inkjet printer will in the long run. It could be difficult to pick which printer is best for you, but there are a number of factors that could help you decide. Remanufactured ink cartridges typically is priced 50%-75% less than an O.E.M. (original equipment manufacturer) cartridge, while giving the same page yield. They can be found at online retailers. 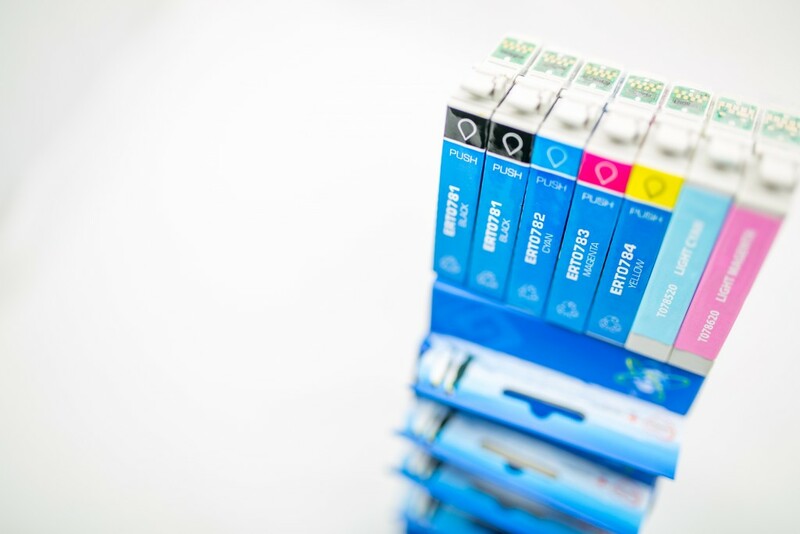 Remanufactured ink cartridges involve the recycling of original parts and refilling the ink through a standardized process of parts dismantling and inspection, cleaning and refilling. After your cartridges are finished, you can receive some money back rather than just throw them away. 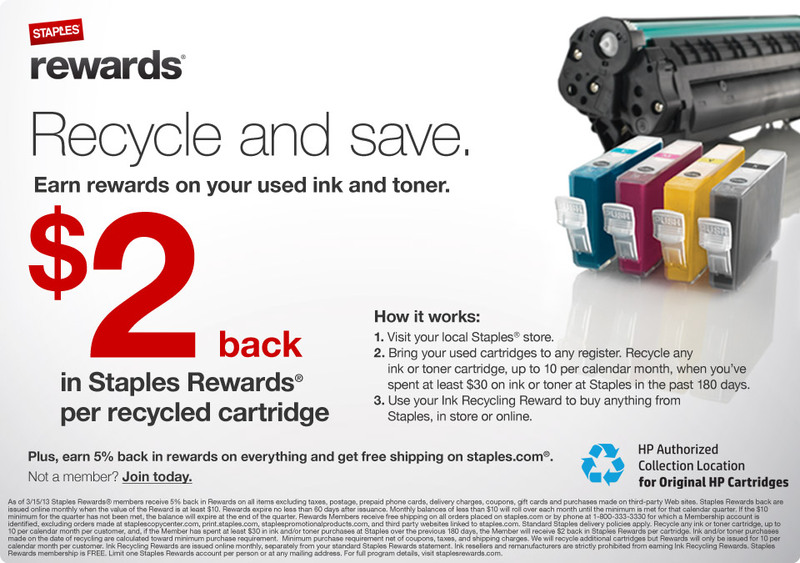 Retailers such as Staples will often pay for cartridge recycling. Staples in particular offers $2 back in rewards per cartridge to be used as store credit.